hellllllo my loves! i have a special treat today! my younger sister Ashley is here & she has something important she wants to talk to you guys about. Me, along with Tab & Janna have been trying to get her to start a blog, but she's just not there yet. BUT she knows how supportive all of you are of MessyDirtyHair so she knew coming here to share this story was the right thing to do. Hi Everyone I'm Ashley. Kelly is always telling me how wonderful her readers are so I wanted to share something important with you guys. I have a strong passion for community development, and interning with the LA Galaxy community development department for a year helped me realize the benefit in giving back. The Galaxy works with at risk youth who may be in foster care, or on the run. Although putting in 300 + hours was very hard at times, it was rewarding to help kids get the life they deserve. That being said……. I wanted to take a moment to let you guys know about a foundation I am trying to raise money for. 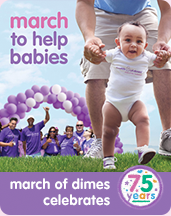 Farmers Insurance has been helping the March of Dimes get babies back where they belong- healthy and strong! Over the past years, Farmers has raised 2.6 million! 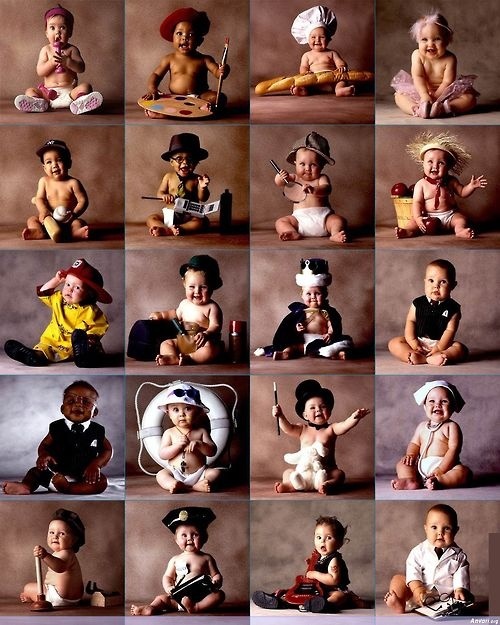 I am obsessed with babies, and really I don’t know many people who are not. Babies are innocent, precious and bless our lives every day. But unfortunately a lot of babies are born unhealthy & premature. BUT there is something YOU can do to help & that is the mission of March of Dimes & I would like to invite you all to be a part of that! If you chose to donate your gift will fund research & programs that will help us understand and prevent the serious problems that threaten our babies. 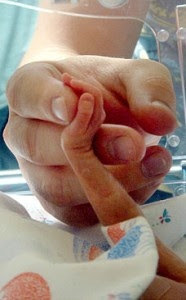 Your gift will also be used to bring comfort to families with a baby in newborn intensive care. I have a donation page and I’m trying to reach a goal of $1000 this month. I would appreciate any contribution, but trust me I know times are hard & money is tight! Thank you for reading this, and please pass it on to any baby lovers you know! & thanks lovers for taking the time to read this & a BIG thank you in advance to anyone who donates to help the babies!! 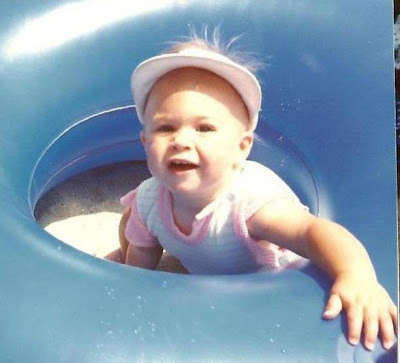 one more thing - TOMORROW Nadine of Back East Blonde is having a fun "Never Have I Ever" Linkup.....did you ever play that game with your hands back in the day? I know I did....& they always turned into sexual never have I ever's...haha...SO i hope all of you will linkup with Nadine too! Thanks Kelly, and Ashley, for sharing this. 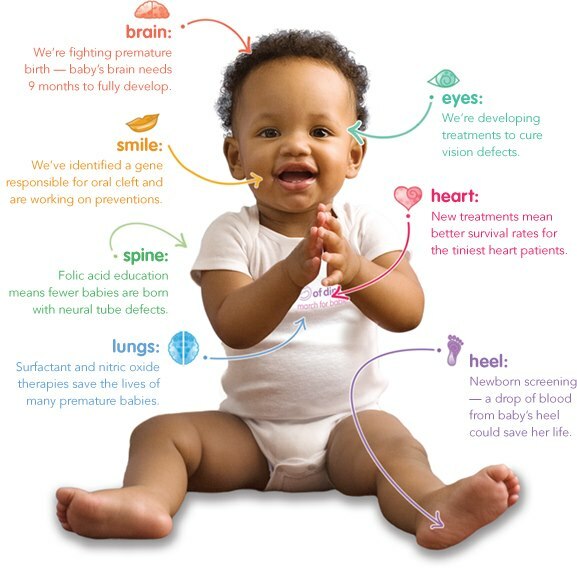 I always see March of Dimes stuff around but never fully knew what the cause was about. Thank you so much for sharing this, it breaks my heart to know that sweet babies are affected, would love to help!!! BTW..I am loving Nadine's blog, she is so awesome!!! Aww what a big heart you have!! Just like your sister ;) March of Dimes is a wonderful charity that I have helped for years through my sorority and church! Good job for bringing more attention to it! Love her! Done and done!